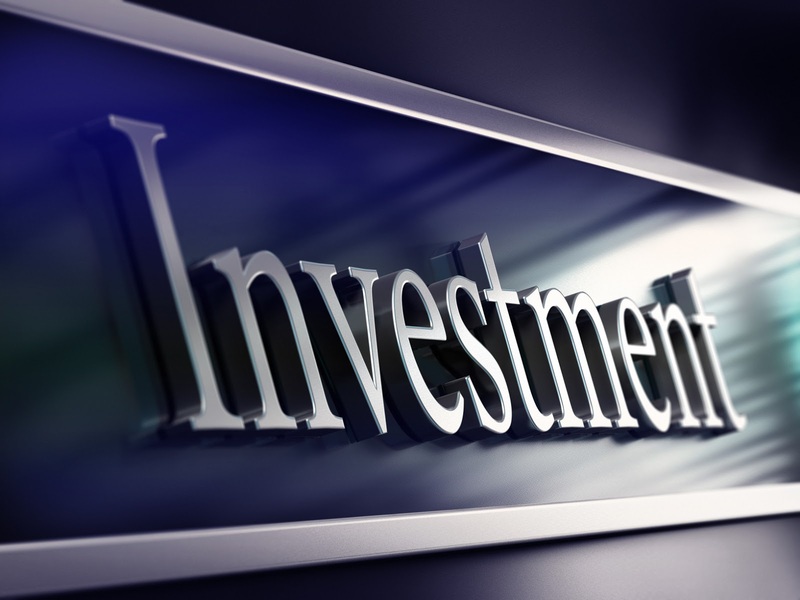 Investing in Ukraine is interesting, but too risky. Is there a solution? All this against the background of improved relations with the EU, approval of the agreement on simplification of visa regime for Ukraine. So how to invest in Ukraine safely? How to work with Ukrainian banks? The answer to these questions: "Yes. 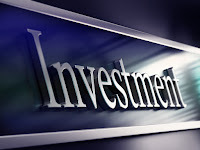 You can invest in Ukraine safely." You need to know these ways. To learn how? Write your inquiry to [email protected]. You will receive a detailed answer to your question. The lowest salaries are in agriculture. The biggest salary in Ukraine are paid to employees of airlines - they manage to get an average of 13 097 hryvnia per month. In this case, for the three months average salary in the aviation industry grew by more than 2,500 hryvnia, reported the State Statistics Committee. In second place there are areas with the highest salaries by a wide margin situated financial sector. According to official statistics, bankers, insurers and financiers in Ukraine earn an average of 6,454 hryvnia per month. Particularly rapid growth in wages since the beginning of the year in the financial sector was not observed - salaries grew by 500 hryvnia. Less than all continue to get farm workers - 1,966 USD per month. For the three months salary in this area practically grew up - purses employed in this area, "fatter" only on the 13 hryvnia per month. In general, the average in Ukraine increased by 212 hryvnia and amounts to 3212 hryvnia is a month, say the statistics service. Tiny houses can save you a lot of earned money. 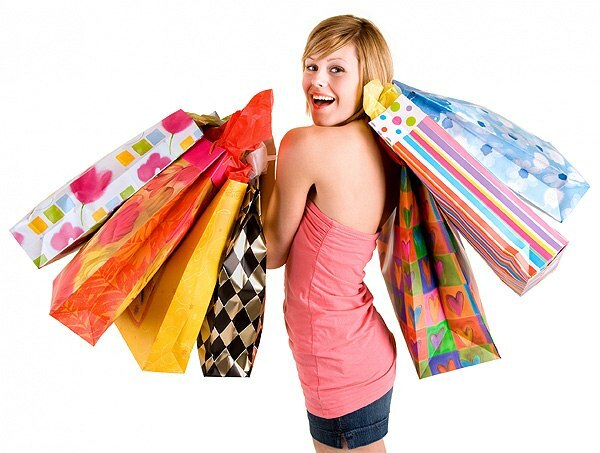 In 2013, consumer interest in Ukrainian people has shifted in favor of new product categories. Studies of the dynamics online purchases in January-April this year, which analysts had Aukro.ua, showed that, compared with the same period last year, more than three times the volume of purchases in the category "Auto Parts, Tuning, GPS" , 1 , 5 times - in the category "Sports and Health" and 95% - in the category "Tablets, Laptops, Computers." The share of traditionally popular items, in particular, mobile phones and clothing in total sales has declined. From the first position in the ranking of the most popular online products mobile phones and smart phones pressed tablets and computers. Ukrainians began to buy the tablets are not only more likely, but to spend more money on them - in 2013 average check purchases in the category "Tablets, Laptops, Computers" has increased by 31%. 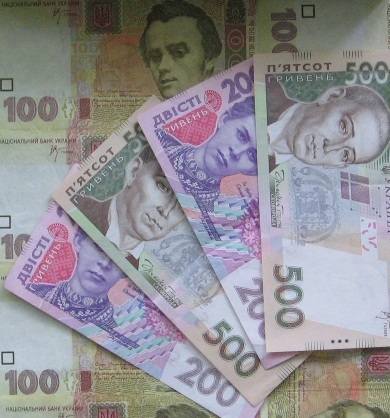 The average amount of monthly purchases has remained unchanged at more than 450 hryvnia. Aukro.ua analysts believe that the results obtained and, in particular, the fact that the growing dynamics of sales of non-traditional products for the Internet, point to the fact that Ukrainians have more confidence in online shopping. Recall, according to research Aukro.ua, from mobile phone users Uaneta make purchases less frequently than with computers, but become more expensive goods. The average check per user per month was 350 hryvnia.